New! Mocha Pro 2019 from Boris FX features new interface options and new spline tools to speed up planar tracking. 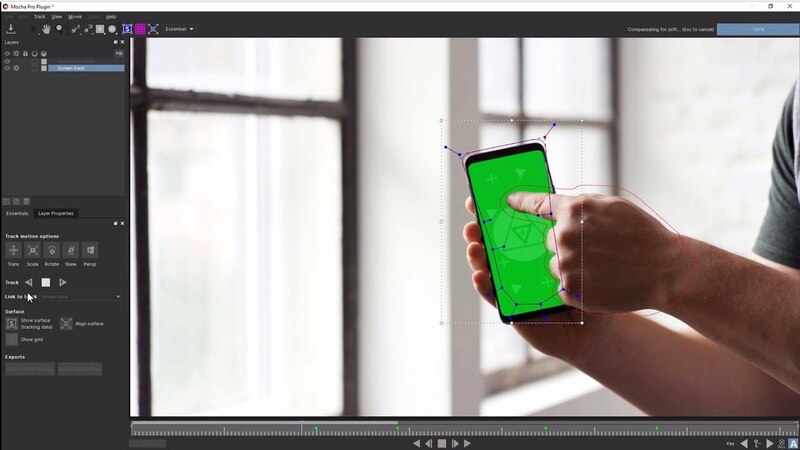 Get Started with Mocha 2019 with instructor Ben Brownlee to learn the basics of planar tracking a screen replacement in Adobe After Effects or Premiere Pro.